Professional House Buying Companies are the places people often turn to when they need to sell a house fast, or they have a house with one of the issues listed below to deal with. The best house buying companies are committed to maximizing the sale price of the house a client wants to sell while solving the house problem. The best companies put people first. These are the problems we solve for people. We work very hard to utilize professional team members, such as attorneys – title companies and finance professionals, so people can sell their house for top dollar while, at the same time, solving their daunting house problem. Sometimes the most important thing people need is to get their house sold and be able to stay in the house for a few months while they work on finding a place and moving. This comes in very handy because the sellers will get the money from the sale of the house in advance of them moving. Have you inherited a house? Maybe you are part of an estate that has gone through probate, and that estate includes a house. Or, does the house need to go through the probate process still? Is the house vacant or have a tenant? Does the house need a lot of repairs? 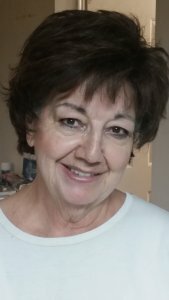 Maybe you need an estate sale company? There are a lot of issues that can be part of inheriting a house that we can help with. When most people think about foreclosure, they think “I want to stop foreclosure”. Stopping foreclosure can mean different things to different people in different situations. Some people want to stop foreclosure to try and keep their house, and some people just want to sell a house that is in foreclosure. 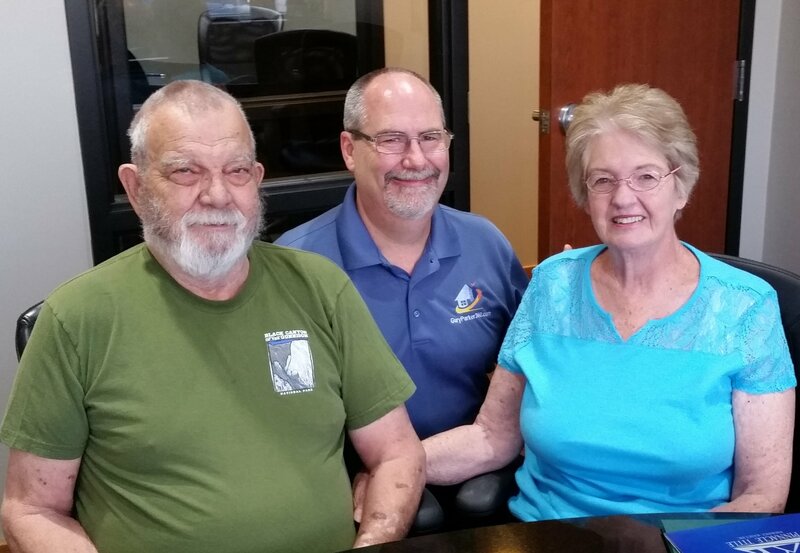 We will be happy to advise you of the three sure fire ways to stop foreclosure if you want to keep your house, and we will talk with you about your options to sell your house in foreclosure. 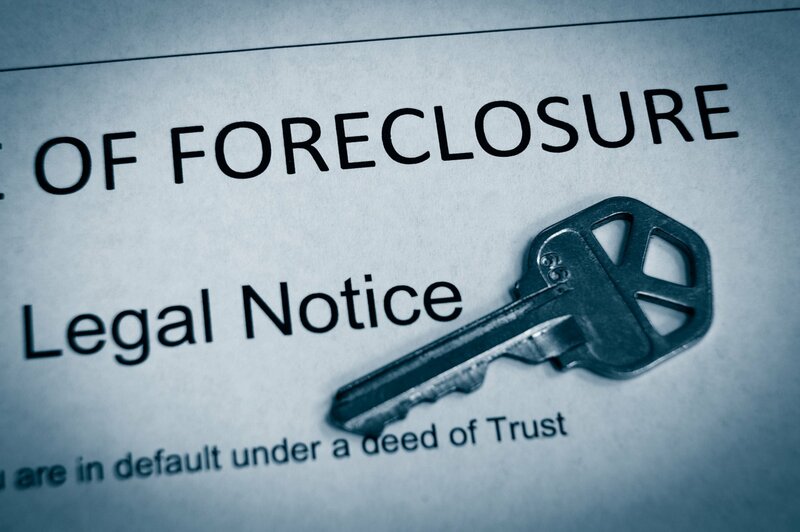 Foreclosure is complicated; we will help you understand everything. Repairs to get a house ready to sell can be minor to extensive. We buy houses no matter what the level of repairs needed are. Even fire damaged is OK. You don’t even need to clean the house or worry about a bunch of buyers walking through your house when you sell to a house buying company. 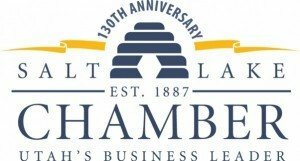 Are your property taxes behind? Are you on the property tax auction sale list? We will explain your options to keep or sell your house. 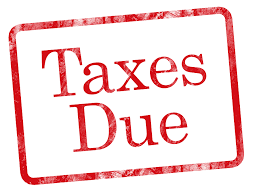 Taking care of delinquent property taxes is very time sensitive. Rental houses can pose a lot of problems because of bad tenants. Everything is great as long as the rent is on time and no midnight calls are made. But, once the rent is late or the tenant starts to trash the house, it can get horrible fast. 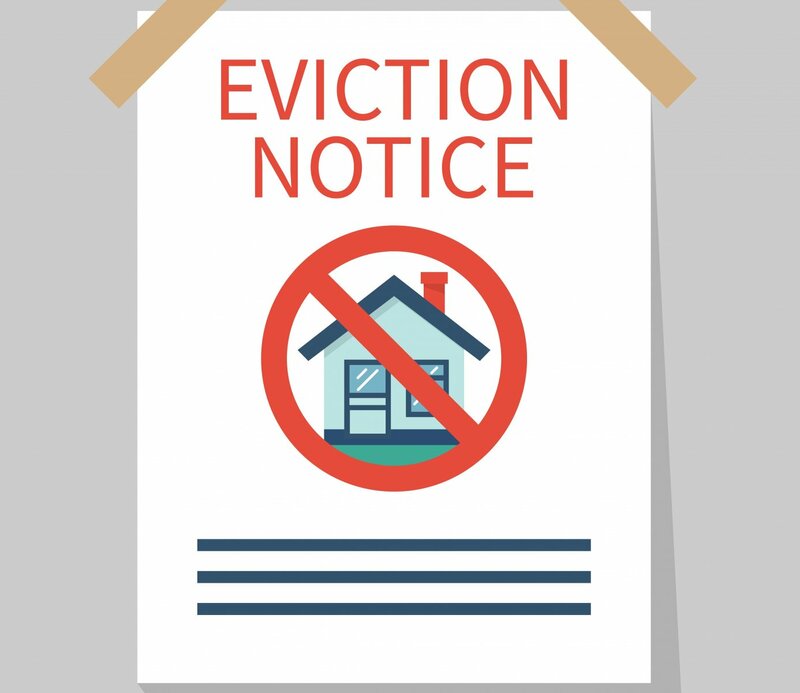 Tenants that know how to work the system can make evictions take months. We can buy a house as is including with the tenant still in the house. 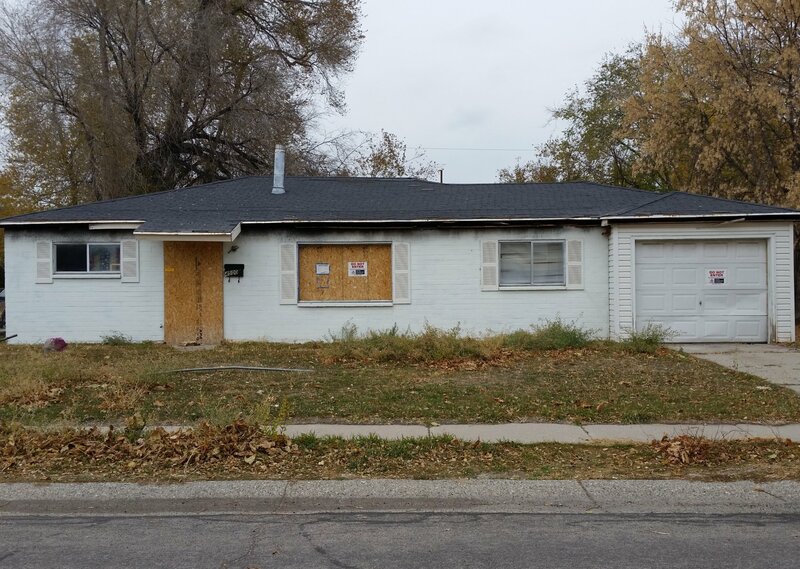 A house can become vacant for many reasons including a loved one passes away, tenant trashed and left, owner had to move, too many repairs and other reasons. 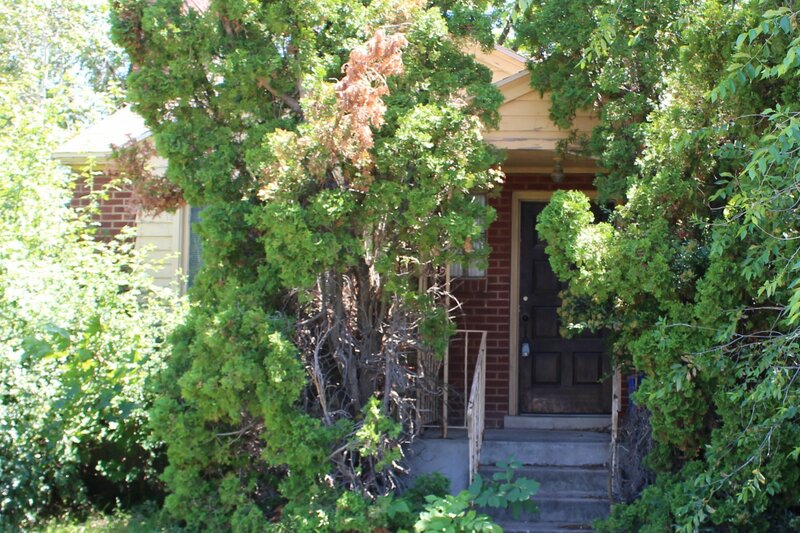 Often times a vacant house will attract vagrants, vandalism, animals and the city looking to give you a ticket. 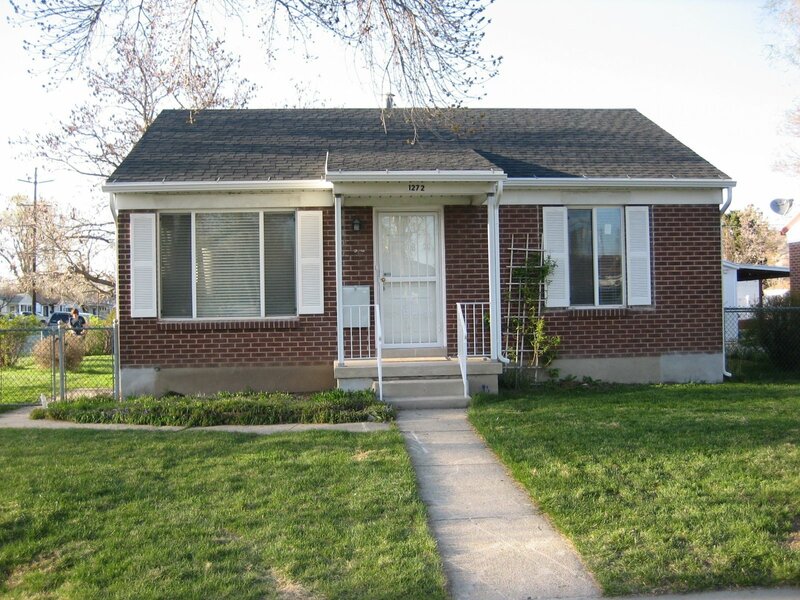 We can solve vacant house problems for you. 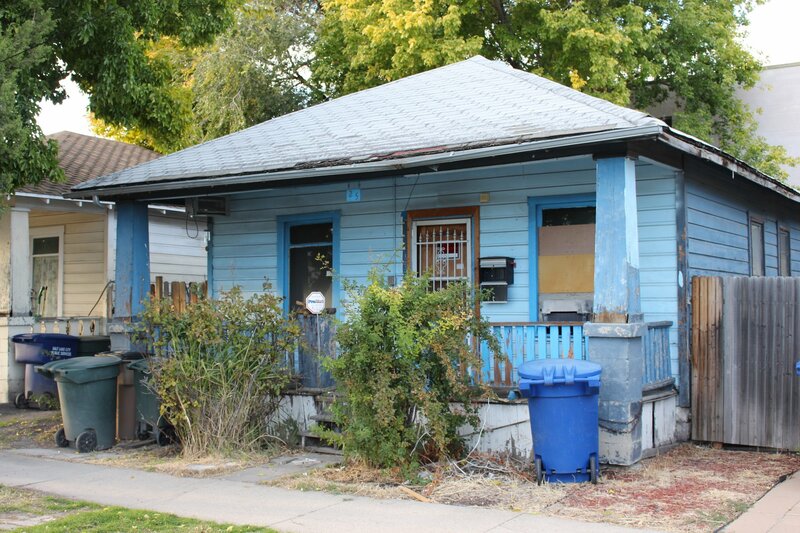 Many times house that are contaminated with meth are condemned by the Salt Lake County Health Department. People often times do not have the money to do an expensive clean up and need to sell the house. Sometimes when people get a divorce they just want the house sold fast, so they can deal with all of the other issues. 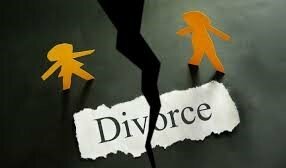 Sometimes people need to sell their house now, get the money from the sale of their house and move later when divorcing. 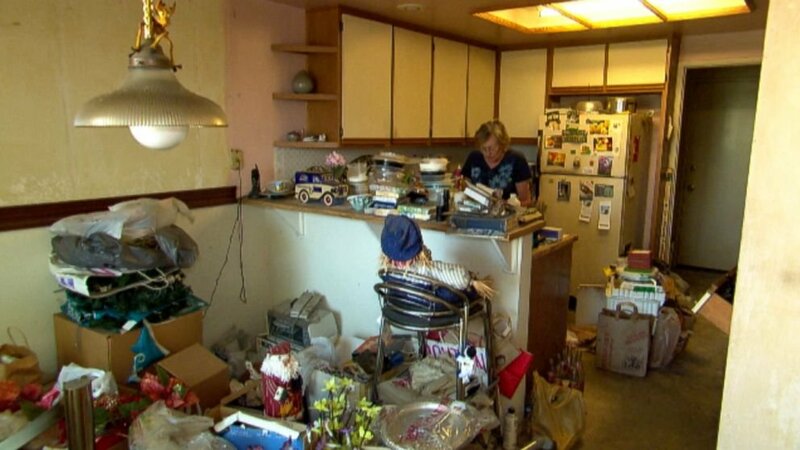 Selling a Hoarder house can certainly be filled with challenges from the person living in the house, if someone is living in the house, to all the stuff in the house. Do you have raw land or a house with a lot of land on it? We can help with any of these situations. Sometimes when people think, “I want to sell my house fast”, it is because there is a problem associated with the house. 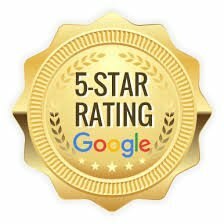 Look for a company that has been around for several years and has done over 100 purchase transactions, and then talk to a couple of them.